Boss BCB-30 Pedal Board - "It didn't do it for me "
Boss GT-001 - "Great Desktop workstation!!" Boss SD-1 SUPER OverDrive - "Great overdive!" Boss DD-500 Digital Delay - "A very good, versatile pedal ! A very good Delay"
Boss SY-300 - "Sound synthesis for guitar players?" 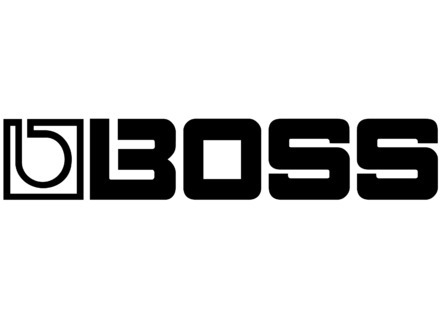 Boss FV-500L Foot Volume - "A strong volume pedal for precise volume control"
Boss OS-2 OverDrive/Distortion - "Bringing overdrive and distortion together in harmony"